Audiences spent an evening away from the woes of the world and enjoy live radio being made right in front of their very ears. 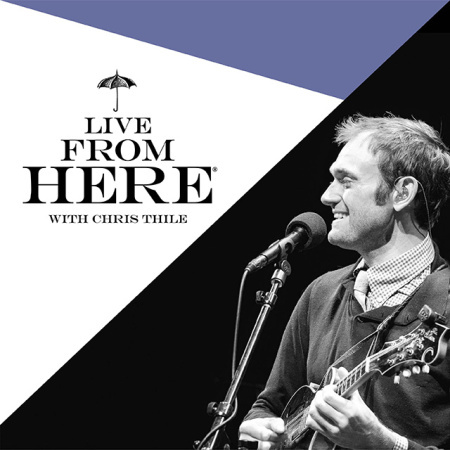 “Live from Here with Chris Thile” is a unique blend of musical performances, comedy, and audience interaction. And show was both “live” and “from here” in Los Angeles at The Wiltern on Friday, February 1. Audiences joined KPCC In Person and musician, songwriter, and host Chris Thile for a variety show with enough well-known and up-and-coming talent to fill up their public radio tote bag. Special guests included Sarah Silverman, Andrew Bird, Jenny Lewis, and Nickel Creek. This live show taping also featured music from Chris and the show band, Tom Papa’s reports from Out In America, comedy sketches, and much more. This event may not be suitable for all ages. Please email events@kpcc.org if you have any questions. 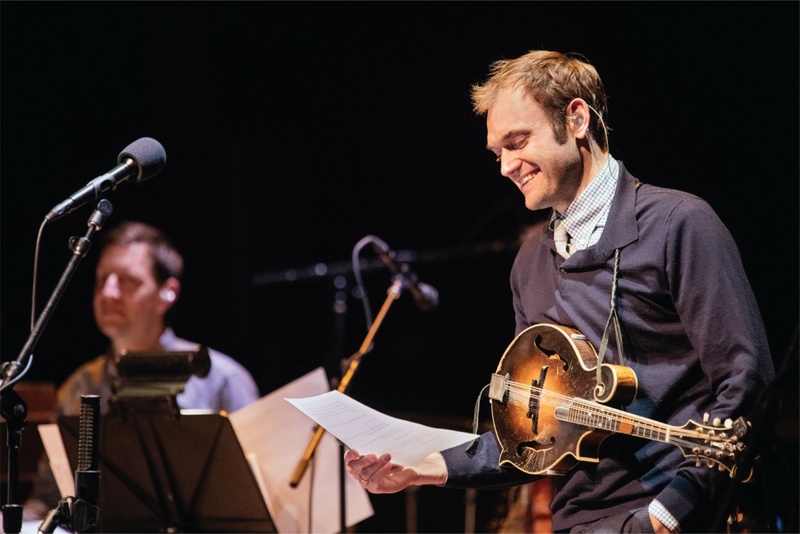 Tune in to “Live from Here with Chris Thile” weekly on 89.3 KPCC (Saturdays at 7 p.m. and Sundays at 10 p.m.). “Live from Here with Chris Thile” is produced by American Public Media.